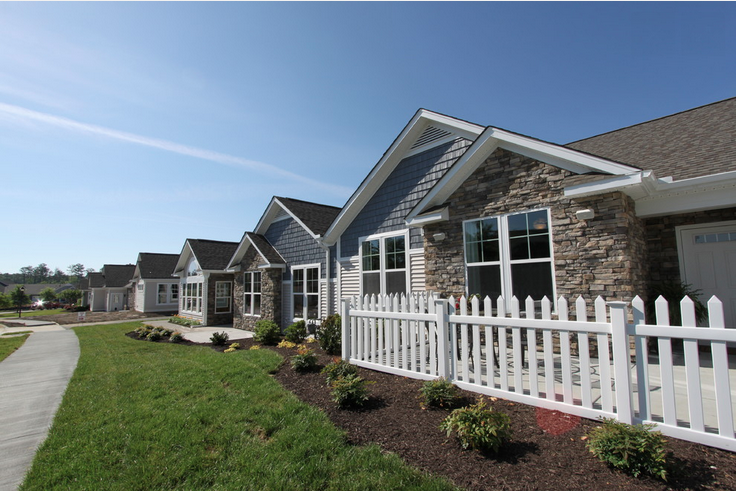 Cornerstone Homes feature in the Chesterfield Observer! The county’s housing market remains on track to post its best year since 2007, and one previously moribund development in Chester is making a solid comeback on the strength of this year’s buyer demand. The activity this year has been widespread, with sales in more than 700 of the more than 1,300 developments officially listed by the county government, along with more than 200 properties transferred that are not in any development. The figures include both new and existing homes. One subdivision that didn’t add much to the countywide total the past few years saw its sales take off this summer after its new owner launched a rejuvenated sales effort. “It’s been incredible,” said Dotti Houlihan, sales and marketing manager for Cornerstone Homes, the Richmond-based developer of the Villas at Magnolia Lakes. “We can’t build them fast enough.” Read the FULL article in the Chesterfield Observer!